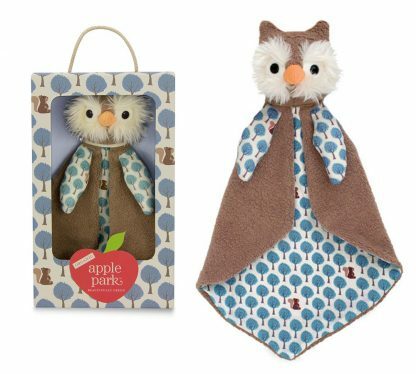 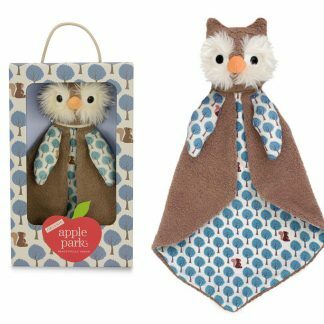 Apple Park’s Owl Organic Patterned Blankie is so handsome and makes a wonderful friend to any baby boy. 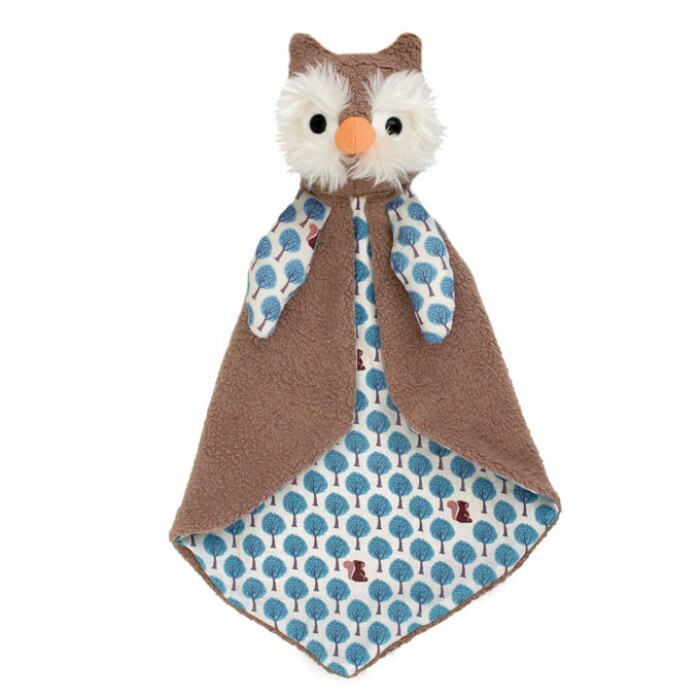 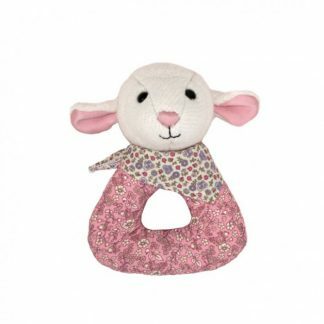 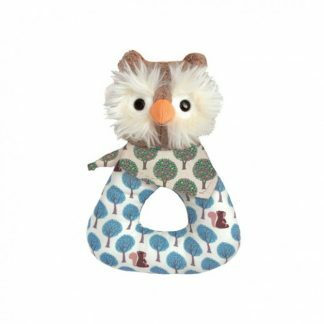 This owl lovie has a fluffy and soft face that baby will love drooling on. 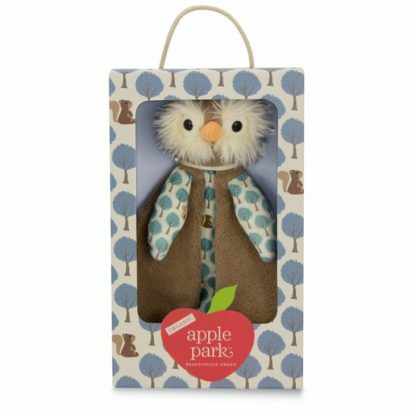 His arms and back of his coat depicts blue trees and a squirrel here and there. His brown coat makes him magnificent and very regal. Owl has a pleasant expression on his face, and he’s very soft and cuddly. 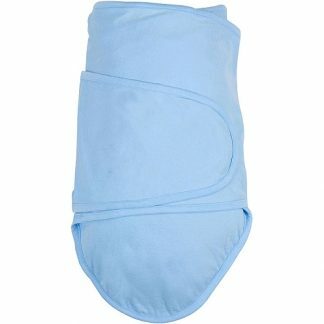 He comes in a beautiful gift box. 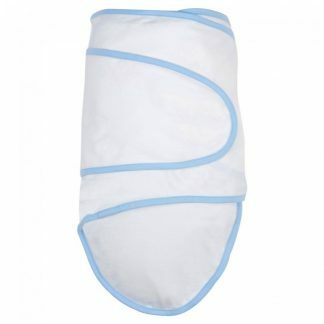 Wrap him up and bring him to the next baby shower. 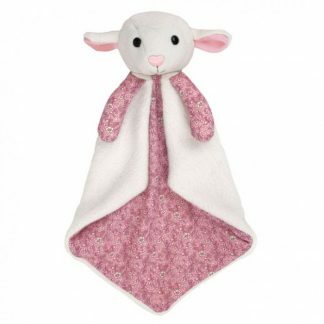 He makes a wonderful first baby gift, too.